In today’s world if something doesn’t affect us directly, we have a hard time paying much attention to it. As a man, you have a responsibility to yourself, your friends, and your family to take care of your health and your body. As the rate of diabetes is increasing at an alarming rate, you have an obligation to your loved ones to inform yourself of the signs and symptoms of diabetes. At Men’s Vitality Center in Tempe, we’ve helped hundreds of men effectively manage their diabetes to live a healthy and normal lifestyle. 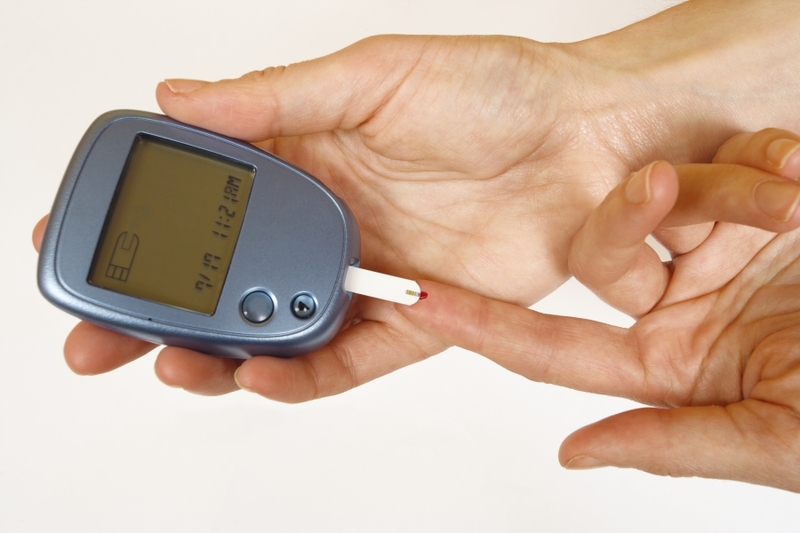 An estimated 7 million people in the United States have diabetes and don’t know it. Diabetes is a serious disease that many doctors believe is caused by the recent increase of obesity. Those extra pounds you’ve been meaning to lose may have a more drastic effect on you and your loved ones than you realize. When you gain excess weight, cells in your liver, muscles, and fat tissue become less responsive to insulin. When these cells don’t respond to insulin, they don’t absorb glucose from your bloodstream. Glucose is important in providing your cells with energy. Without the energy the cells need, they aren’t able to properly do their job, resulting in poor circulation and even blindness. With the extra glucose in the bloodstream that your cells aren’t absorbing, you may start to see nerve and blood vessel damage. This can lead to heart disease, strokes, blindness, kidney disease, and gum infections. Some men are more at risk for diabetes than others, and age is certainly a factor. Having diabetes also increases your risk of other major health issues including heart disease, eye disease, and nerve damage. We urge you to call us if you notice any of the symptoms above, so the professionals at the Men’s Vitality Center can run the proper diagnostic tests and help you with diabetes management as early as possible. Remember, it’s completely possible to lead a fairly normal life with diabetes if you get it under control early. The Men’s Vitality Center in Tempe specializes in a variety of services for men’s health and wellness. Our highly trained medical professionals can help you effectively manage your diabetes to live a healthy and normal life. If you’re considering a weight loss program to help control your diabetes or need help managing high levels of cholesterol, we can help with that too! Contact our state-of-the-art facility in Tempe to schedule an appointment!